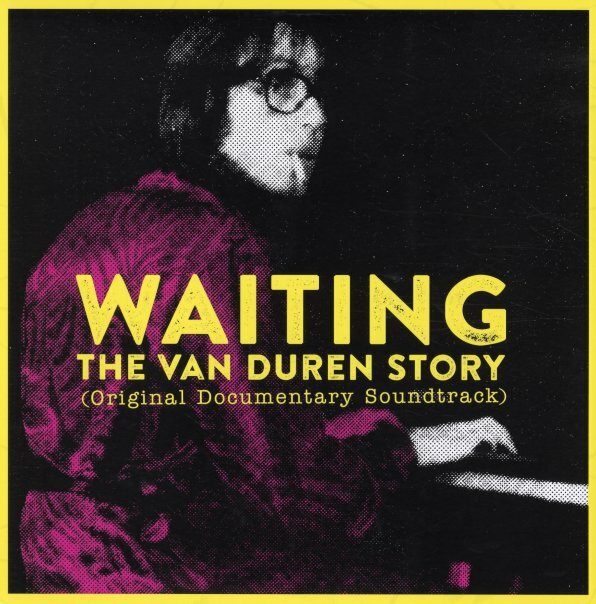 Really fantastic work from Van Duren – one of the great almost-rans in 70s pop – a singer/songwriter who emerged from the same Memphis roots as Big Star, recorded at Ardent Studios, and even worked in a band with Chris Bell – yet somehow also managed to make music that was very much his own! The tracks here document Van Duren moving from Memphis to New York, and back again – definitely some of the perfect pop/rough edges conception of the Ardent scene – but also really moving towards something more upfront and personal, a territory that's unabashedly in a space between power pop and AOR – especially on the later tracks here, where Van seems to have a self-confidence that was never the hallmark of Alex Chilton or Chris Bell. The set features a few unissued tracks – "Andy Please" and "Just You Tell Me (live)" – plus "Jane", "Catcher In The Rain", "Yellow Light (live)", "Grow Yourself Up", "Positive (Wedding Song)", "Make A Scene", "Torn In Half (live)", and "Tennessee I'm Trying". © 1996-2019, Dusty Groove, Inc.